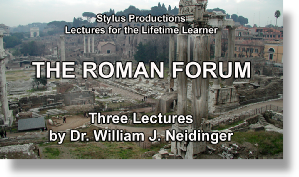 Dr. Neidinger’s lectures are available for rent or purchase, for streaming to your TV, computer or other devices. 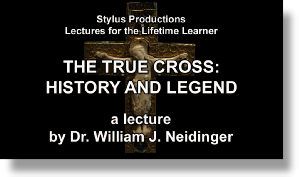 Neidinger videos now also available internationally on amazon.co.uk. 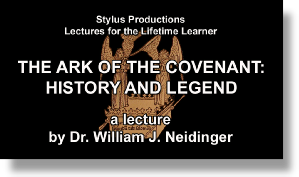 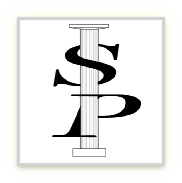 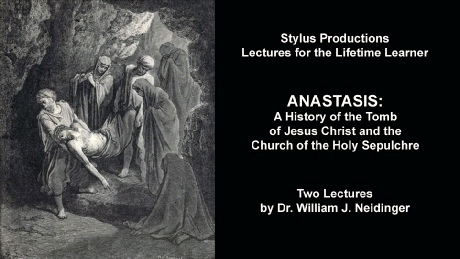 Stylus Productions offers lecture series by archaeologist and historian Dr. William J. Neidinger for the adult lifetime learner. 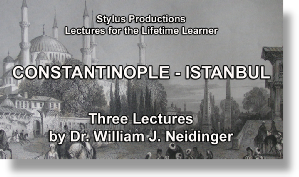 Dr. Neidinger’s lectures offer information and insights for students of history, and can be especially useful for travellers preparing for their journeys around the world. 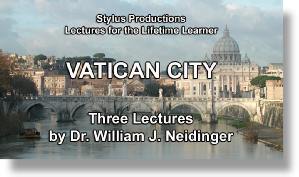 Lectures are available for streaming (rent or buy) from Amazon Video and Vimeo on Demand, and for purchase on DVD. 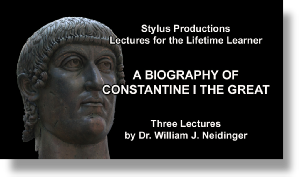 New special pricing for complete series, for rent or purchase at vimeo.com. 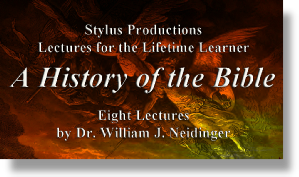 Video lectures at vimeo.com may be purchased individually or as a series, for streaming or download. 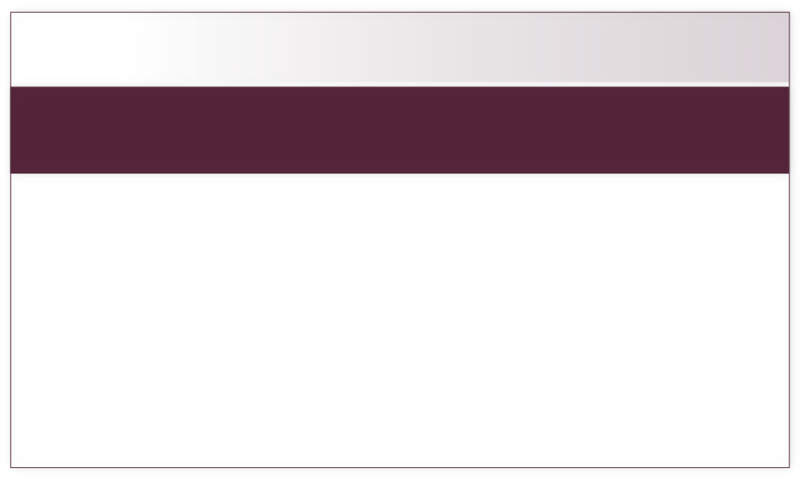 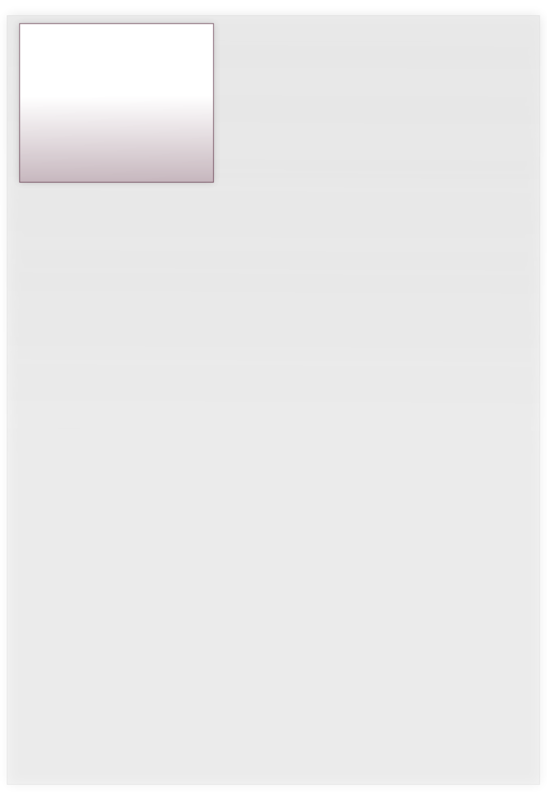 Streaming period for rentals is 30 days or more.